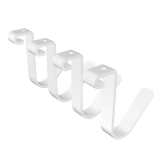 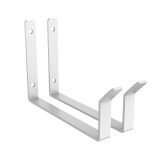 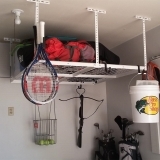 The Fleximounts Add On Storage Rail Hooks can easily be installed in seconds to your home’s ceiling storage unit. 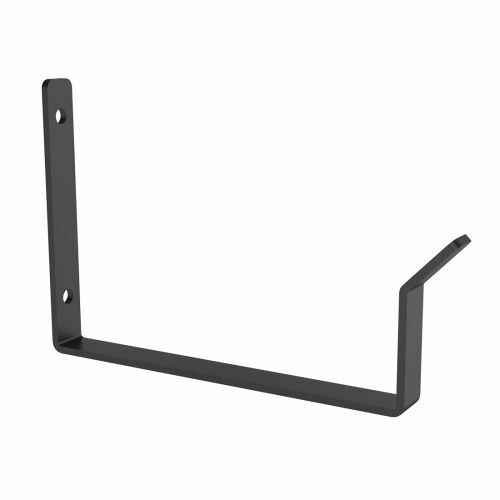 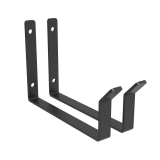 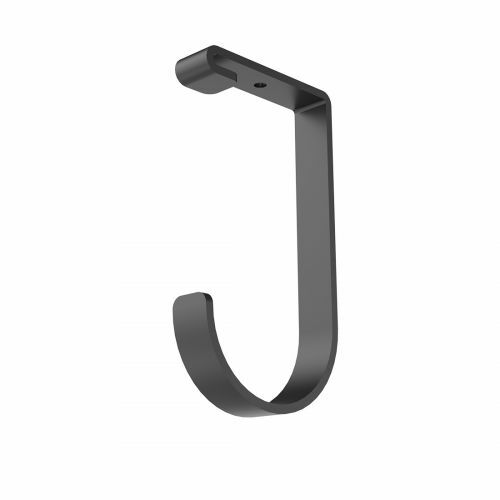 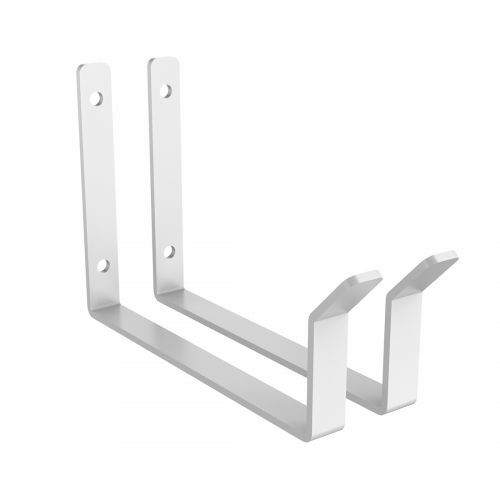 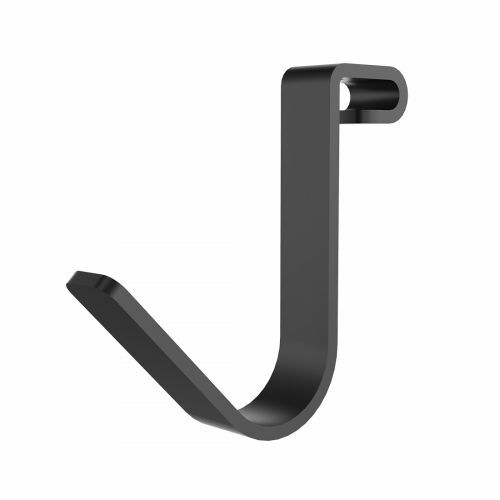 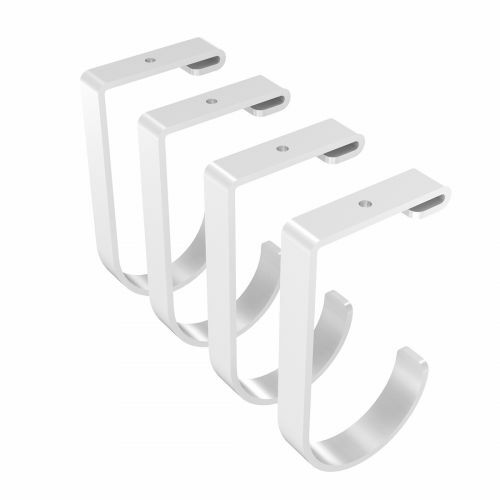 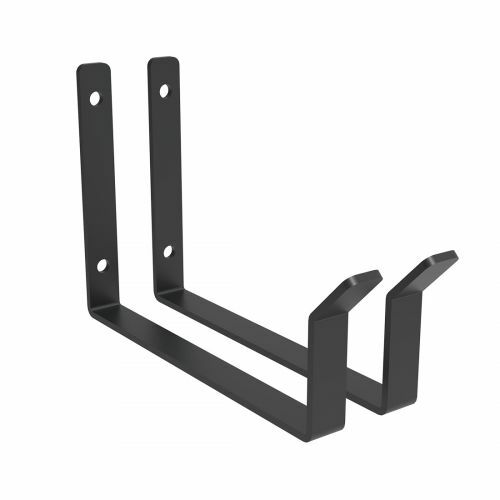 These hooks feature steel construction with a powder-coated finish to ensure long-lasting use and durable support. 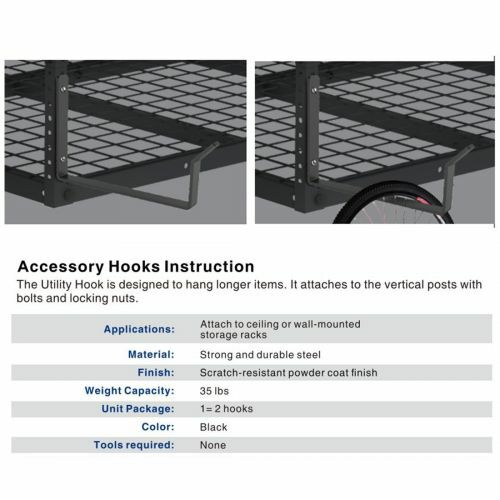 These hooks hold from 35 lbs to 50 lbs. 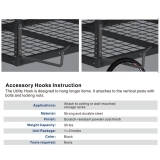 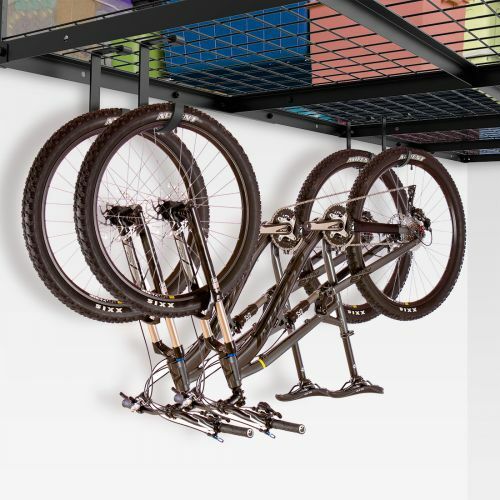 They can be used to hang bicycles, sporting goods, lawn chairs, extension cords and tools. 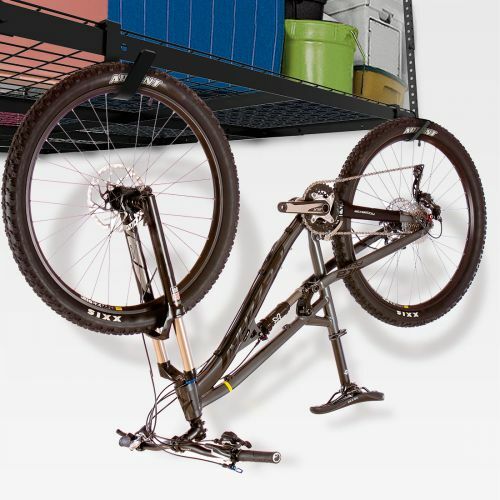 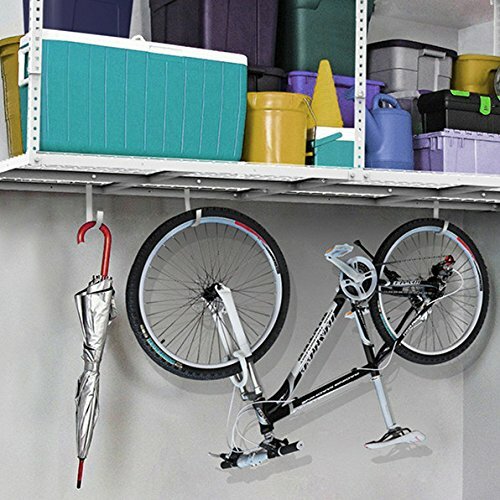 They help your stay garage clean and organized and keep tools and accessories right where you need them, rather than on the ground or against the wall. 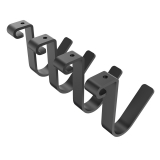 The Fleximounts Add On Storage Rail Hooks can easily be installed in seconds to your home's ceiling storage unit. 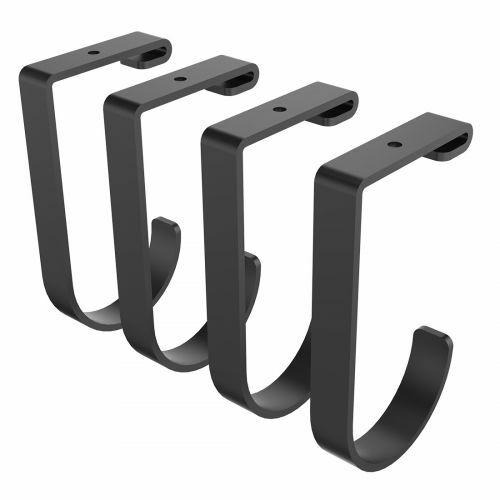 These hooks feature steel construction with a powder-coated finish to ensure long-lasting use and durable support. 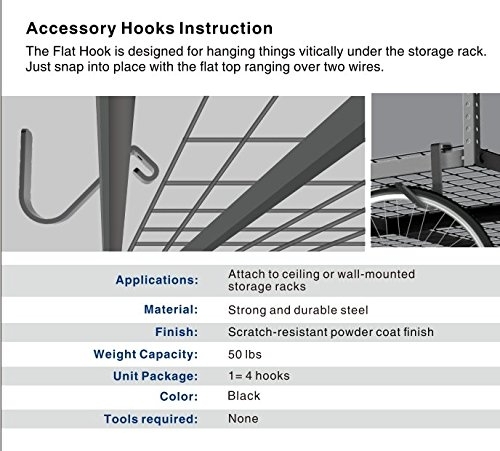 These hooks hold from 35 lbs to 50 lbs. 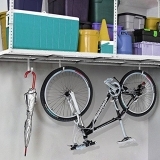 They can be used to hang bicycles, sporting goods, lawn chairs, extension cords and tools. 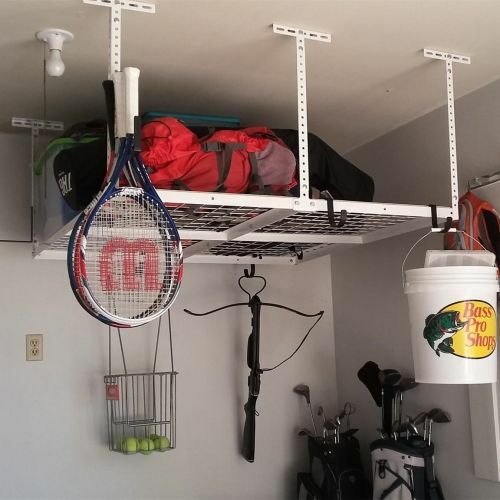 They help your stay garage clean and organized and keep tools and accessories right where you need them, rather than on the ground or against the wall.